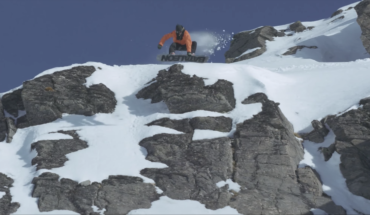 Full Part: Simon Pircher, Volkl Snowboards. 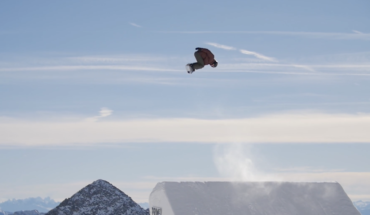 Volkl just dropped this part of the massively underrated Simon Pircher. 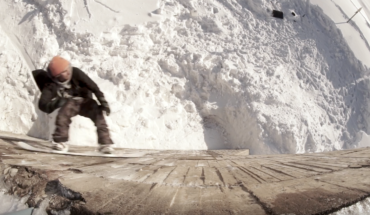 Innsbruck local Simon’s natural habitat is firmly in the streets where he constantly delivers.